Tabitha dreams of being a nurse one day. She finished high school in 2010 but has since been selling vegetables with her mom for lack of money to pay for college. 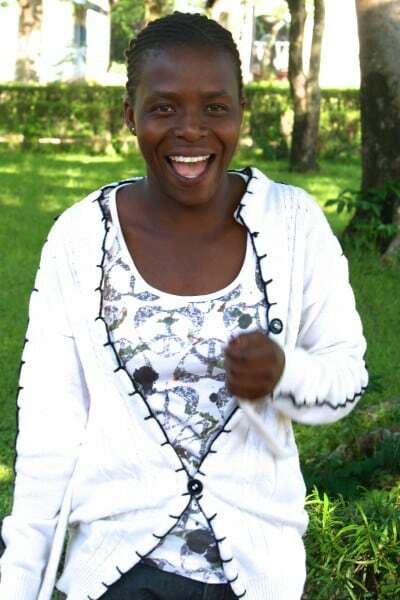 She has applied for Ndoto sponsorship before and was patient in her waiting for another opportunity this year to apply.